SeaNav works in high-resolution on your iPad, iPhone and iPod. SeaNav uses the latest Digital Vector charts providing a wealth of benefits and advantages over traditional raster charts. Buoys, Lights, Bridges, Depth Contours, Depth Soundings, Rocks, Anchorage areas, NOAA Weather Buoys etc. 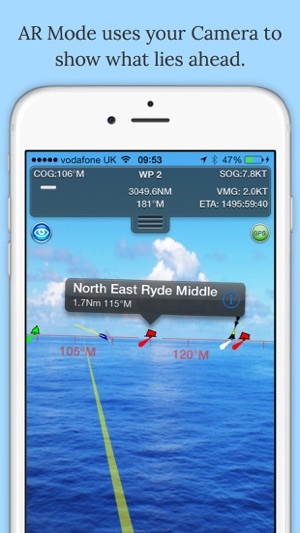 are all selectable and have real time distance, bearing and detail information. Tides, moon and sun times and weather are also all available at your fingertips. 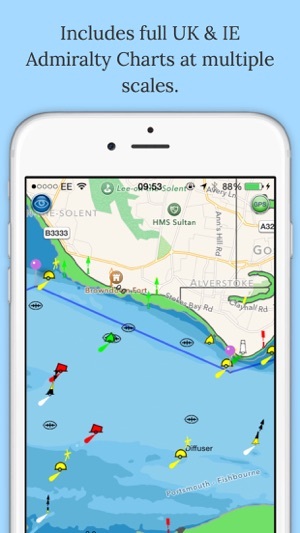 Our unique AR view mode allows you to view buoys, lights, ships, waypoints and track overlaid on your iPhone or iPad live camera view. With "AR LockOn" you can select a target on the chart and then be guided to it in the AR camera view. 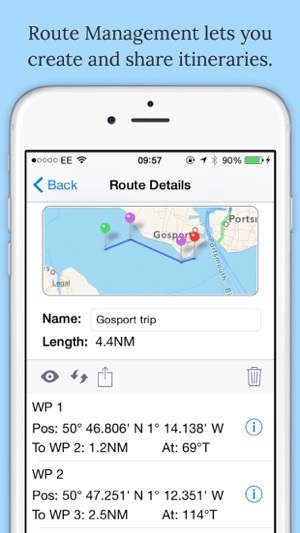 In-app tools let you measure distances and bearings and record waypoints on routes to sail. 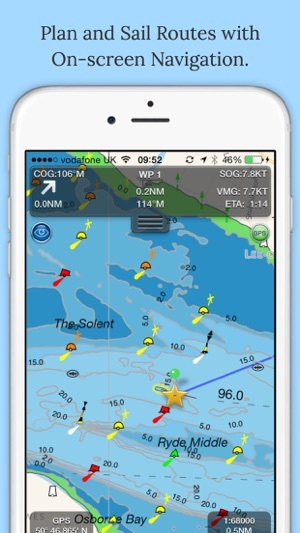 When you are out at sea, the app’s Sailing HUD shows your position on the route, Course over ground (COG), Speed over ground (SOG), Vector Made Good (VMG), Estimated Time of Arrival (ETA), Distance and bearing to next Waypoint. 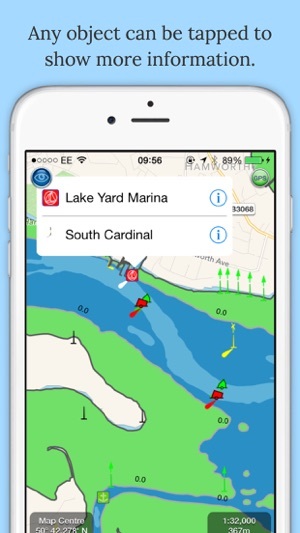 Waypoint reached alerts, auto-routing to the next waypoint and flashing collision alerts (with Boat Beacon). iPhone or iPad. GPS only required for real time route navigation. Optional Real time AIS, Tides and Weather information require an active internet connection. Your purchase of SeaNav includes 12 months free updates to the included UK chart set. At the end of the 12 month period continued access to ongoing chart updates is available via an in-app purchase. Charts for other regions may also be added to your product via optional in-app purchase. 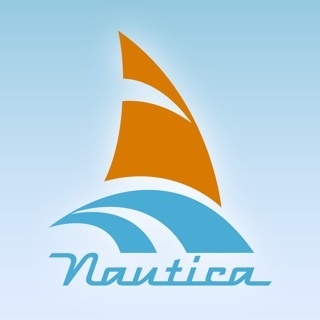 Our in-app purchases are 1 year subscriptions, which automatically renew at the end of the subscription period unless auto-renew is turned off at least 24-hours before the end of the current period. Payment will be charged to your iTunes Account at confirmation of purchase, and will be charged for renewal within 24-hours prior to the end of the current period. Pricing for our 1 year UK Charts update subscription is £9.99.